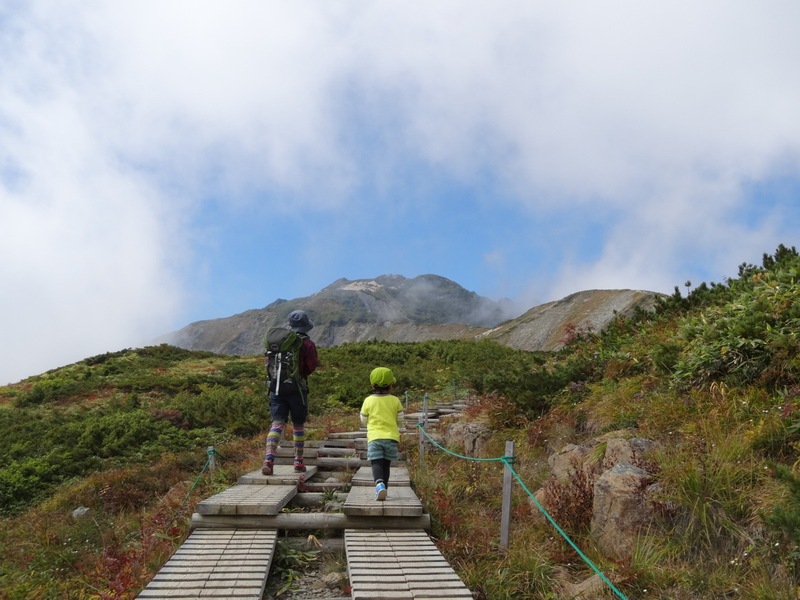 good times, and your best mountain story ever. We hope we can share our local knowledge, good times, and your best mountain story ever. 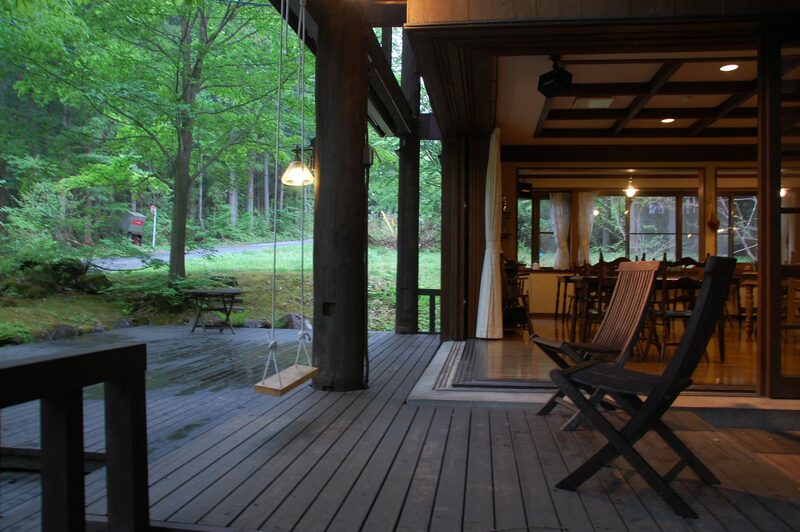 Located 500 metres from Hakuba Goryu Ski Resort, Il Bosco offers white-and-wood rooms with nature views. Guests can relax on the deck or soak in the indoor hot tub. 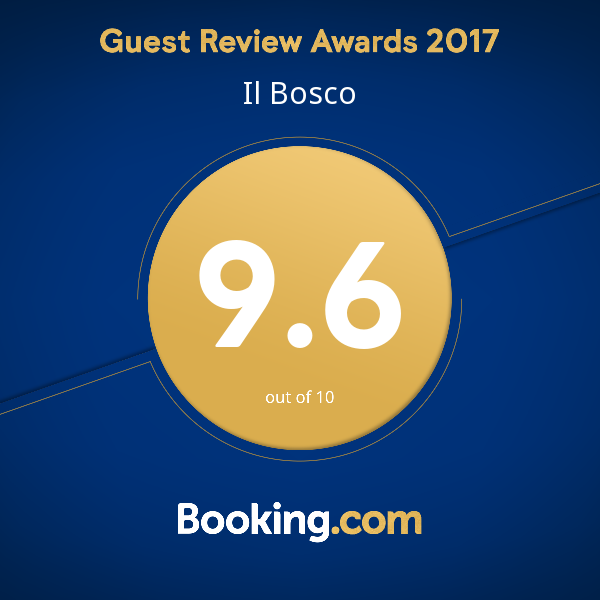 The homely rooms at Hotel Il Bosco have light wood flooring and minimal furnishings. 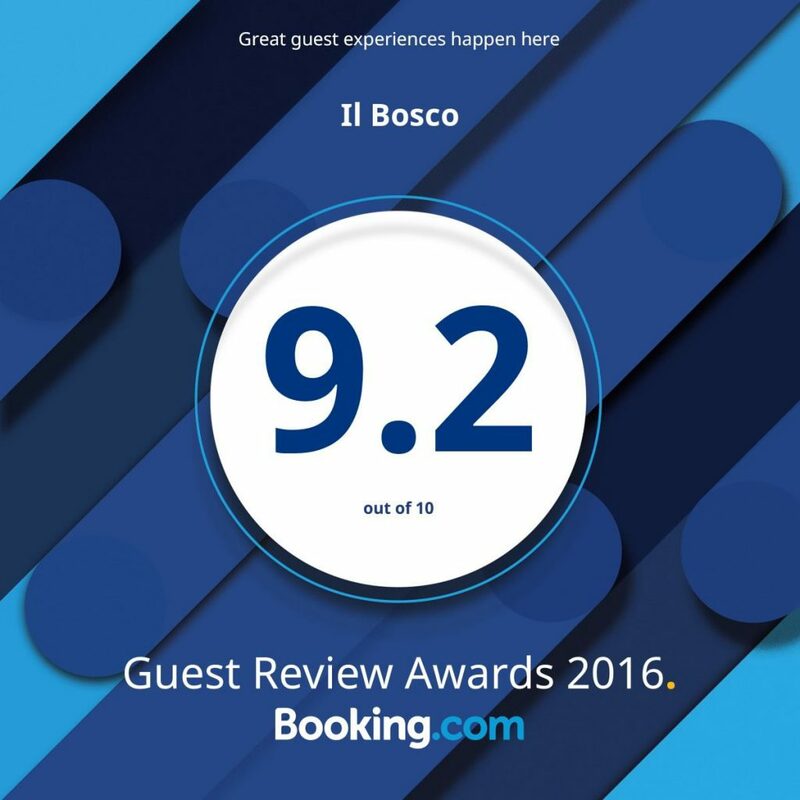 We got Guest review Award. Thank you customers for your generous reviews! We work to always improve our services, to give you better comfort, and to make sure that your stay is an unforgettable experience.